100% GENUINE ORIGINAL BRANDED Product Sealed and Packed from Direct from the brand MAVALA, for fast and safe delivery across UAE. Perfect Box Packing to ensure safe delivery. Satisfaction Guaranteed on every purchase. The tip of the nail is the most fragile, most unprotected part of the nail and breaks easily. 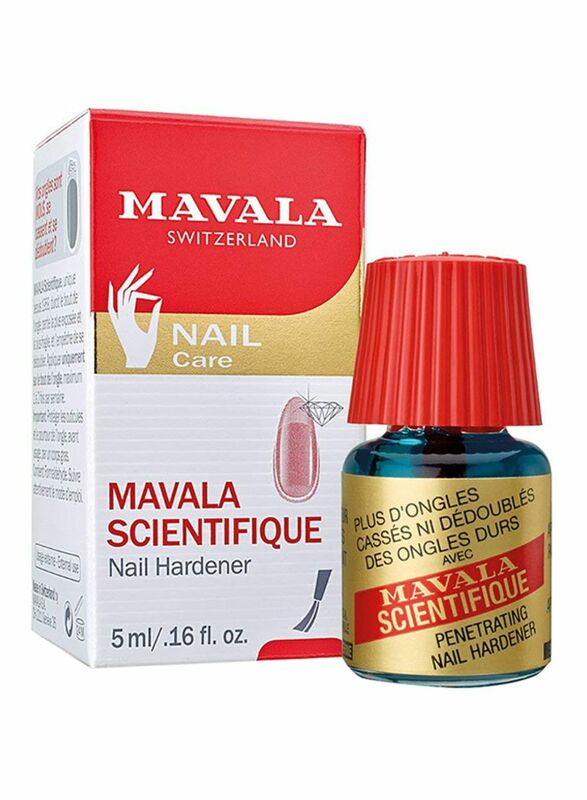 By quickly hardening the nail, MAVALA SWITZERLAND Scientifique Nail Hardener allows soft, flaking or splitting nails to become healthy and strong. 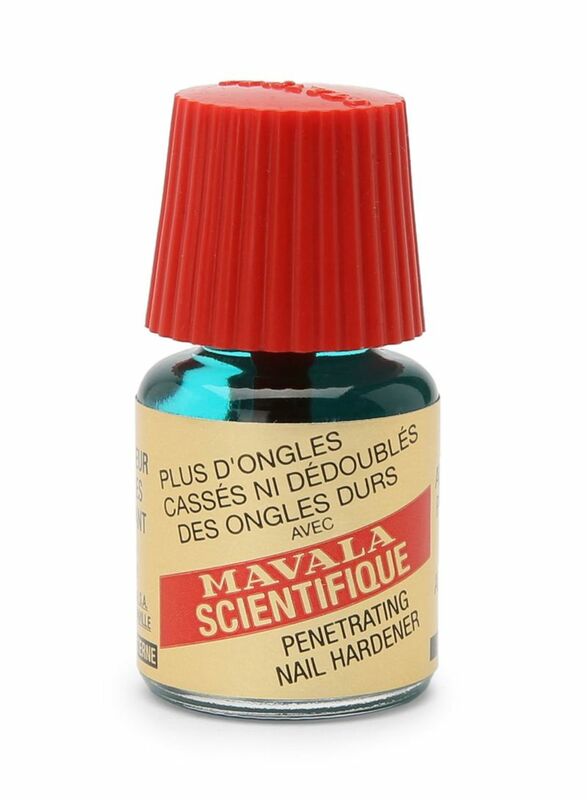 Its formula hardens the nail plate and restores the nail normal growth. Instantly penetrates. Is neither a base nor a nail polish.